Home > Out Of The Box > They flaunt their wealth on Instagram - Meet India's uber-rich who love to do it. They flaunt their wealth on Instagram - Meet India's uber-rich who love to do it. Who is Muskaan Sodhi? But Sodhi, 32, belongs to a different genre - the twentysomething (some of them are a bit older) clan of bold, brash, uber-rich and Chanel-toting elites who love to flaunt their lavish lifestyle on Instagram. She has shot to fame after being featured on the Rich Parents of Instagram and seems to be on a roll with more than 72,000 followers. That is not surprising as the snapshots up there feature her strutting on board a private jet, flaunting her bikini bod, taking travel-grams across exotic locations, riding an elephant or pouting for the camera - just the kind of eye candy that will push the popularity chart. Incidentally, she is not a mom yet, but her pictures with her niece might have triggered the perception. Sodhi, an Indian by birth, is a global citizen, loves to travel and claims she has a 'Bible of passports'. She was brought up in the US as her father worked in the Indian Embassy there. Later on, she moved back to India, then went to Singapore and now lives in the UK after her marriage. Her profile bio on Instagram describes her as a fitness junkie, a mermaid and an ocean lover. She, however, maintains that unlike many others featured on the original and most-celebrated Rich Kids of Instagram (RKOI) page, she does not flaunt her wealth. "Go to my Instagram [page], and you will see that I don't show my bags, I don't show my shoes, I don't show where I live. I will tell you who do it... people who have new money," says Sodhi. "A case in point is Siddharth Mallya (son of liquor baron Vijay Mallya and an aspiring actor). We know him very well, and he never shows off," she adds. Sodhi says she has grown up in an "old money" family where such flaunting is frowned upon. This year, she has married an Indian-origin Brit, who works for Formula 1 racing company Scuderia Toro Rosso, and now plans to launch her couture brand in the UK. Earlier, she had changed her career just like she had changed cities. Sodhi tried to be an air hostess, but did not like it, founded an events company but sold it and occasionally works as a model. But before we bring to our readers more Indians making waves, let us take a look at the bigger picture. 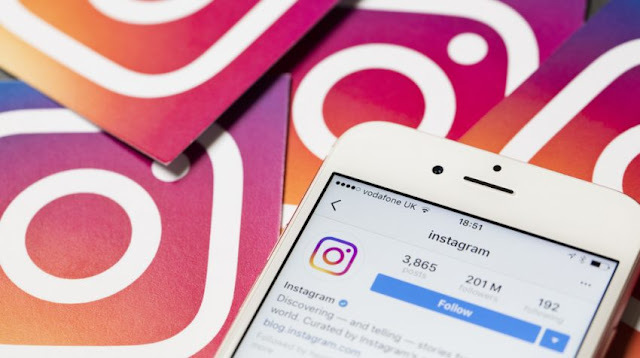 When Instagram started in 2010, its purpose was to design a platform for people who want to share image-worthy moments with their friends and followers. But in less than a decade, the young and the wealthy of the world seem to have taken over. Try searching the word 'rich', and you will come across at least 50 pages. Some of them feature people from specific regions while others are country-specific. There are 20 pages on India alone but none seems too exotic, and most of them simply showcase Bollywood stars or well-known Indian celebs. Do not get us wrong. 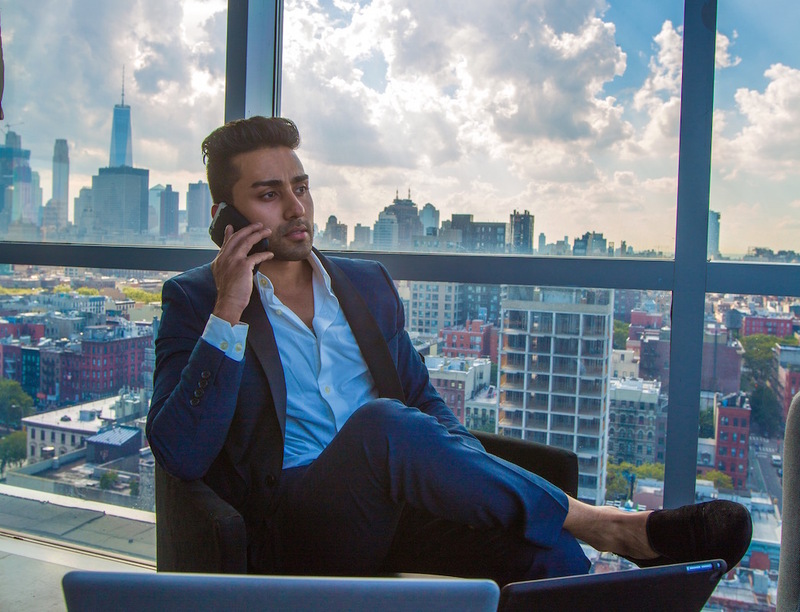 India, home to the world's fourth-largest population of high-net-worth individuals, does not lack the rich-kid trope. But most of them keep a low profile at home compared to their overseas counterparts. 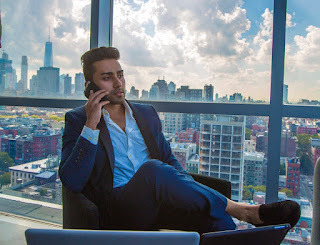 Outside the country, they are not as modest, and our search for the Indian rich has led us to several illustrious groups, including RKOI, Rich Kids of London and Rich Parents of London. Rich Kids of London features quite a few Indians, but most of them did not respond to our interaction request. But Neil Mathew is an exception. A person of Indian-origin and living in the US, Mathew says his parents are from Kerala, and he is a self-made man. He boasts over 30,000 followers and has been featured in loads of pages. His Instagram pictures are typical, displaying the same penchant for chartered planes, luxury watches, and bespoke clothes. Mathew claims he had made money by setting up an international concierge service, which was sold later. Now he works as a real estate agent for high-end properties and is a brand ambassador for the luxury shoe company Manor of London. And he is on the London page because he is in the city often these days, Mathew explains. Sami Raja, a half-Indian and half-Pakistani British citizen, has talked some more about his life. The 29-year-old tells a rags-to-riches tale and claims to have set up his first company when he was 20. Now he brokers deals for companies looking to raise money and the cut supports his lifestyle. Raja has been featured in Rich Kids of London and Rich Parents of Instagram and often poses with his kid. Rich Kids of London has over five lakh followers while Rich Parents of Instagram, launched in 2015, only has 60,000 followers. Both groups have the same British founder, who also likes to remain anonymous. We got in touch to know why he started the groups but did not get any response to our e-mailed queries till the time of going to press. RKOI, too, features a number of Indians, many of whom were covered in our story last year. In fact, it is the original trigger that has unleashed the recent barrage of 'rich people' pages. The RKOI Tumblr blog was started in 2012 by a few Americans anonymously and was the inspiration for a documentary, a TV series and a novel. With more than four lakh followers, its success is evident, and in its heyday, it saw an average 8,50,000 unique visitors a month. What started off as an initiative to quell the world's curiosity about the rich and their lifestyle, has evolved into a money churner. While the owners of these pages earn substantially via Google AdSense and promoted posts, the people they feature could be making handsome profits as well. A huge fan following means brands are only too happy to approach the social media stars who can work wonders for them. Mathew, for instance, is a brand ambassador. Sodhi says she does not endorse brands now but did it in the past for a slimming tea brand, skin products and hair vitamin products in the past. Raja, too, has been approached by brands but does not want to explore the option. Hareesh Tibrewala, Joint Chief Executive Officer at the digital agency Mirum India, raises a good point. "People who are genuinely rich will not bother about the money for putting out a picture. These people create a background [for themselves], but we do not know if they are really rich. We just see them flashing a lot of stuff and pretending to be rich." Tibrewala's words might have a grain of truth. For one, most of the people covered by us either do not want to disclose their net worth or are very cagey about the source of their wealth. And most of these page owners do not bother to check people's financial or personal credentials. The goof-up in Sodhi's case mentioned earlier is just a small example. Tikka Shatrujit Singh, Advisor to French multinational LVMH in Asia, also has his doubts about these pages and thinks these are just a marketing tool but more instant and sophisticated. "Perhaps there is a commercial understanding, one never knows. It may look fuzzy and irrelevant but still very relevant. There is a hungry, wealthy, young population, wanting to know what I am wearing, where I am going for my holidays, who I am with. Advertising in one of the fashion or lifestyle magazines costs a bomb. So, I would get one of these geeks to create a platform, and it is done."